Terp Juice: Do You Know About Marijuana’s Most Potent Concentrate? Terp juice might just be the most potent cannabis product out there. A true gem in the marijuana world, you won’t want to miss this dabable. “Terp juice” might just be the most potent cannabis product out there. Its potency doesn’t necessarily come from its THC percentage, but from the high quantities of terpenes and phytocannabinoids found in this rich concentrate. A true gem in the marijuana world, this is one dabable that you won’t want to miss. Have you ever wondered why different cannabis strains have different tastes and aromas? Some are skunky and pungent while others are sweet and floral. The culprits behind these differences are flavor molecules known as terpenes. Terpenes are plant-based compounds found in sappy resins. Each marijuana strain has its own distinct terpenoid profile. “Terp juice” is an extremely potent cannabis concentrate containing high levels of terpenes. In fact, terp juice can contain up to 60% more flavor molecules than your standard shatter or wax. For the cannaisseurs out there, the terpene-rich resin packs a flavorful punch. A well-done terp juice is one of the most flavor-intense marijuana products out there, really highlighting the distinct aromatic differences between strains. You can find information on the terpene levels in different strains by looking up testing results from laboratories like California-based SC Labs. How is terp juice made? 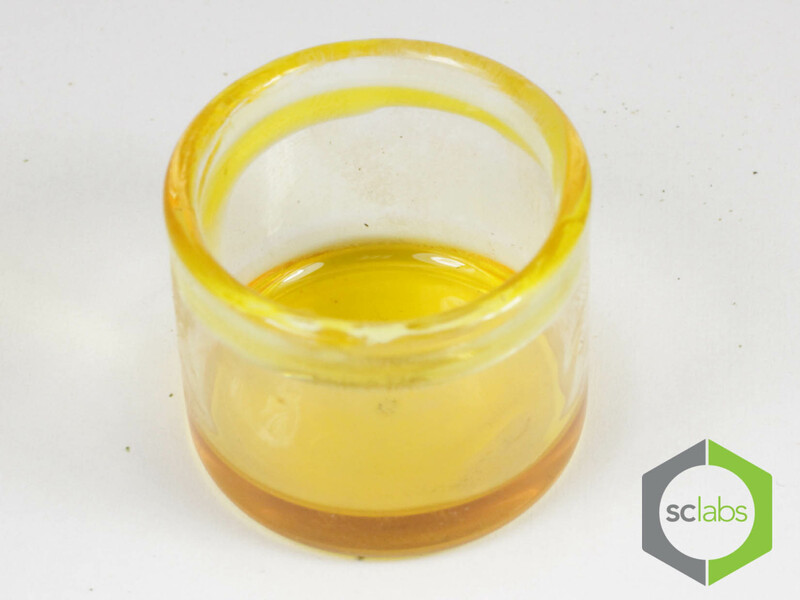 Terp juice is made via standard butane hash oil (BHO) extraction methods, but it uses material that has either been freshly cut or flash frozen. Terpenes and cannabinoids begin to degrade immediately after the plant is harvested. Going straight from garden to extraction machine allows you to take advantage of the high terpene content found in fresh flower before it begins to break down and disappear. Similarly, quickly freezing your flower right after cutting it also preserves some of the terpene quality. Products similar to terp juice include “live resin”, “holy water”, and “terp sap”. Myrcene: This is one of the most common terpenes in marijuana resin, and it contributes to a musky, mango-like aroma. Myrcene is also found in lemon balm and has natural analgesic and sedative properties. Linalool: Responsible for the floral, lavender aroma in strains like LA Confidential, Linalool has demonstrated anticonvulsant properties when combined with various cannabinoids. It can amplify these properties in THC, CBD, THCV, and CBDV. Caryophyllene: This terpene has a spicy, peppery aroma. Research from 2008 has found that this terpene can act as a cannabinoid in animal models, activating some of the same cell receptor sites that THC does. Because of this trait, caryophyllene is a powerful anti-inflammatory. Not only does terp juice contain high amounts of THC, but its rich terpene content makes it one of the most potent marijuana products on the market. There’s no doubt that it will give you a strong, solid high. 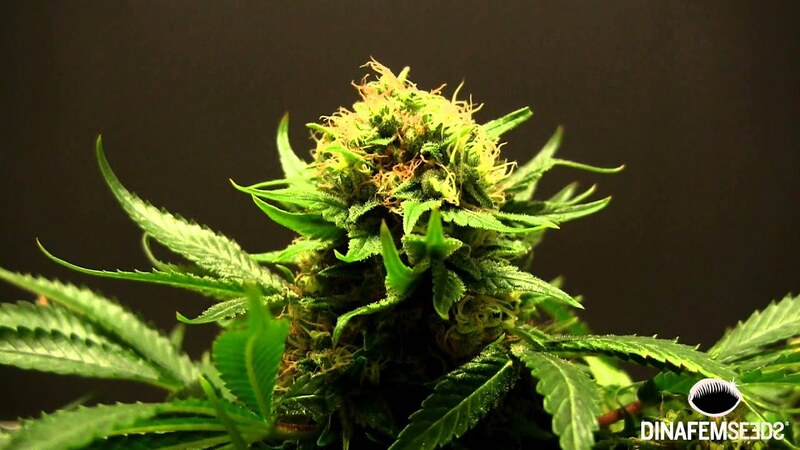 But, the sheer density and variety of plant volatiles (plant molecules) present in terp juice make it one of the highest quality marijuana extracts out there. If you’re lucky enough to stumble upon it in a dispensary, it’s definitely worth a splurge. Want to try making your own oil? Check out the LEVO Oil Infuser. Have you tried terp juice? How did you like it? Share your experience with us on social media or in the comments section below. We’d love to hear from you!